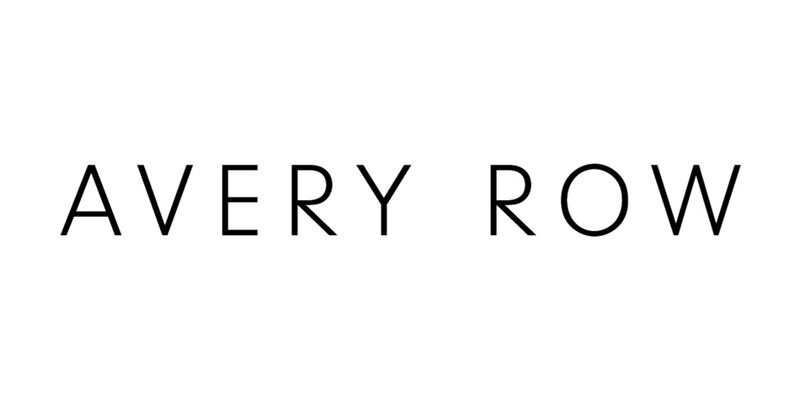 The idea of creating something useful and beautiful at the same time, that parents can take everywhere, was the motivation for Helena & Fiona. 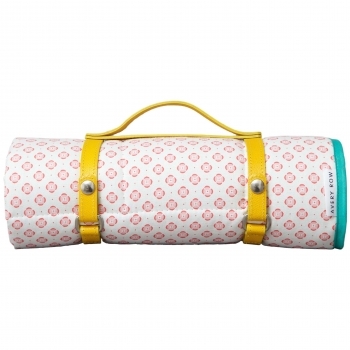 So they designed their first Avery Row product, the ‚Go Everywhere Mat‘. 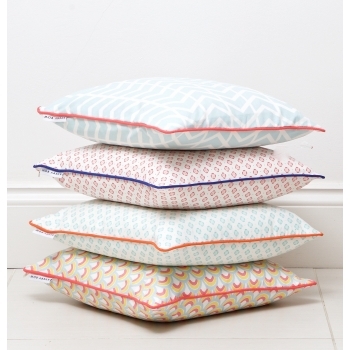 The two friends from London are constantly working on new designs and new products and have expanded their range with lovely pillows and super soft cotton blankets. 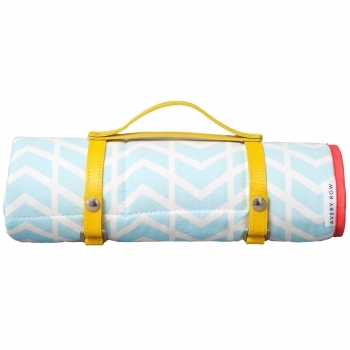 All their products are designed and made in the UK. 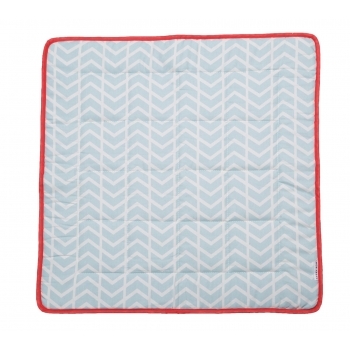 This square cotton cushion will bring a dash of colour to your kids room or to your living room with this simple but modern pattern. 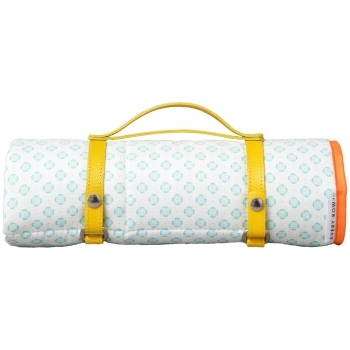 A perfect all-rounder. 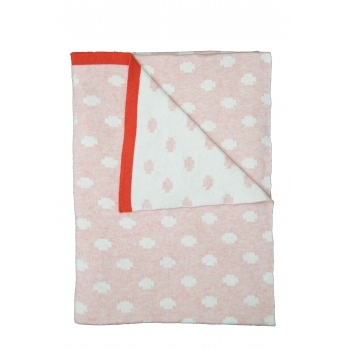 This snuggly cotton blanket is a perfect gift for baby and mommy. 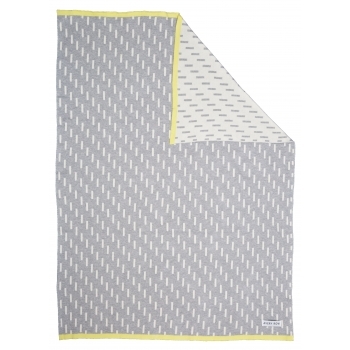 The blanket with its grey and white lines is reversible and the splash of yellow will certainly add a little sunshine to your day. 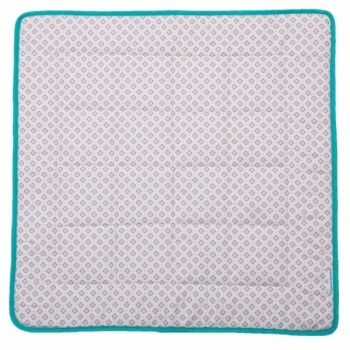 This snuggly cotton blanket is a perfect gift for baby and mommy. 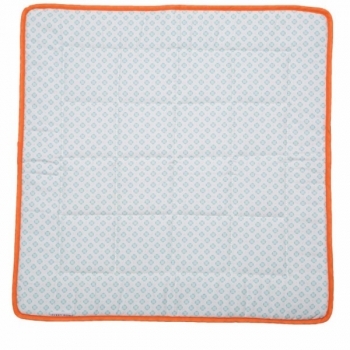 The soft peppermint and ivory colour is fired up with a pop of bright orange and will definitely brighten up your day. 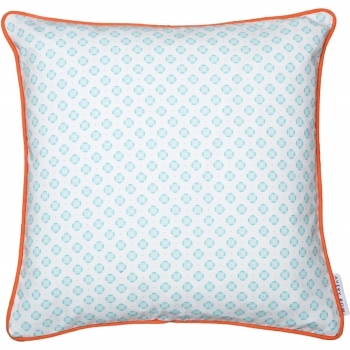 This square cotton cushion will bring a dash of colour to your kids room or to your living room. 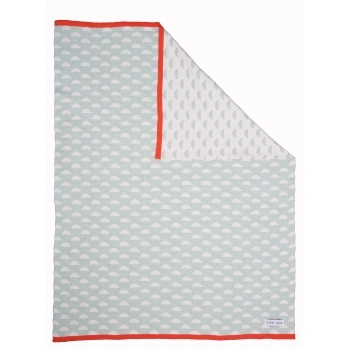 The pattern is modern yet classic and simple enough to mix with almost anything, a perfect all-rounder. 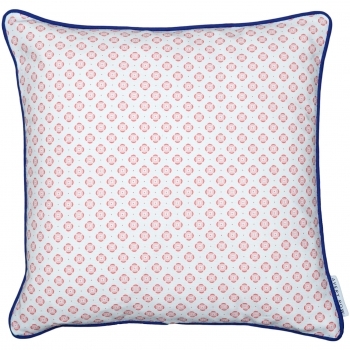 This square cotton cushion will bring a dash of colour to your kids room or to your living room. 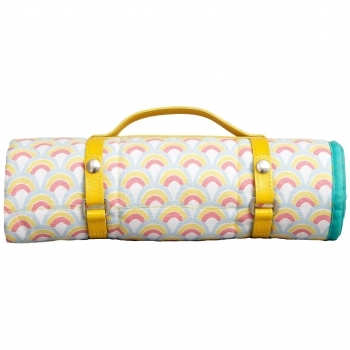 The playful rainbow design will surely brighten up your day. 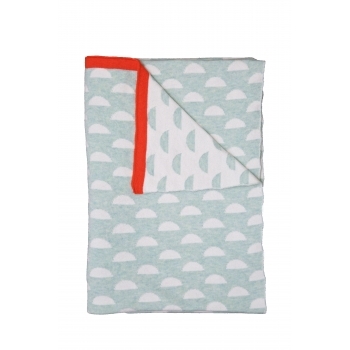 This snuggly cotton blanket is a perfect gift for baby and mommy. 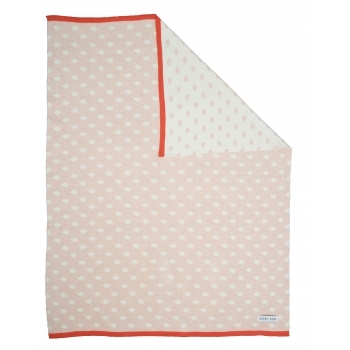 The blanket with its soft pink and ivory pattern is reversible and the hot coral stripe adds a pop of colour to it. 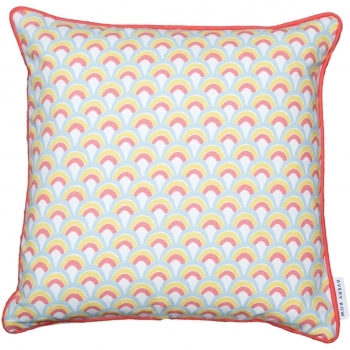 This square cotton cushion will bring a dash of colour to your kids room or to your living room. 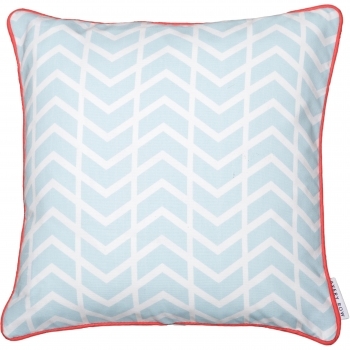 And this modern twist of the classic chevron design really stands out from the crowd.